Here is our newest colouring page! I hope you and your littles enjoy it! Click here to download it – make sure your printer is set to landscape to print it properly! 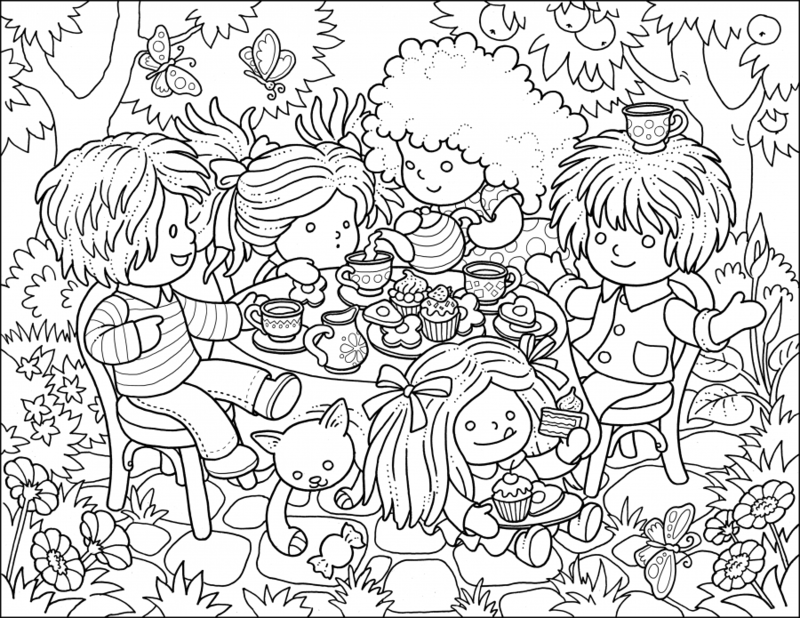 I am thrilled with this week’s colouring page – this is exactly the sort of thing I wanted to have created when I envisioned this project. One of the things I feel important is the need to keep little ones, well, little. This is the reasons why I design our dolls to be childlike and innocent – I think there is power in this as it allows our children to be themselves and not pushed into a vision of adulthood that some dolls portray .. you know who I’m talking about 😉 I want our little ones to be inspired to be who they want to be not what society pushes on them. I mean, I love princesses but enough already. So, I wanted pages to inspire and normalize cool things in life. 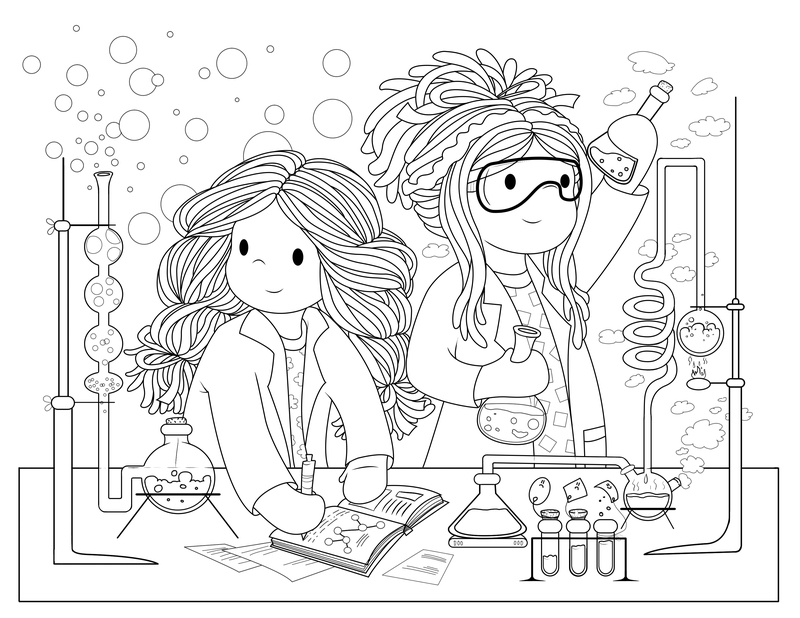 So, girls doing science. Right?! Heck, yes. This week’s page is available through this link. Here’s a tip to get the printing the right way that I just kind of figured out .. when you go to print the page in the presets there should be a place to change the orientation to horizontal. I love to see the pages! Please tag #bambolettalove on finished ones for us to see! 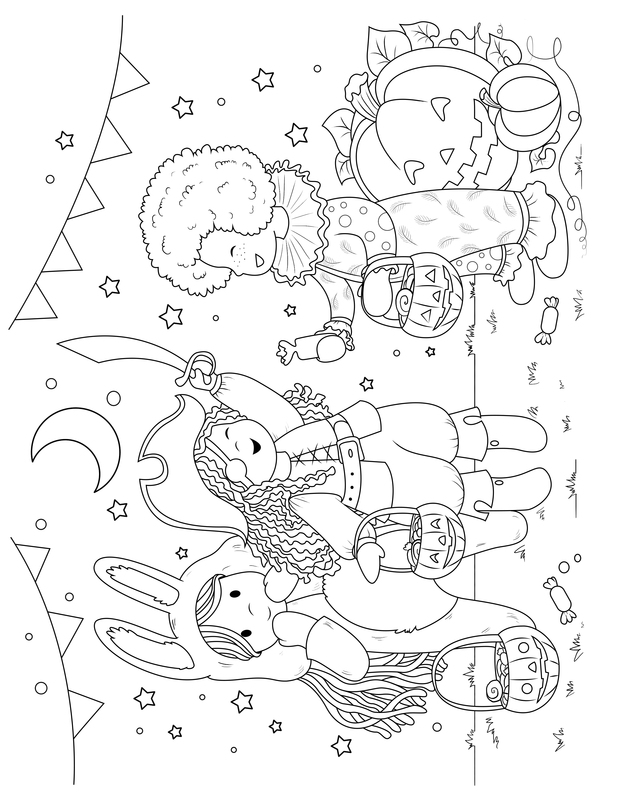 This week’s colouring page is done by the lovely Marina! She created a fun tea party – don’t you want to go in there and have some cake and tea with those dolls? They look like they are having so much fun! We have been having SO much fun with these colouring pages – the two gals I have working on them are so uber talented. I polled our little community over on Facebook about ideas for pages and have some fantastic ones in the works. 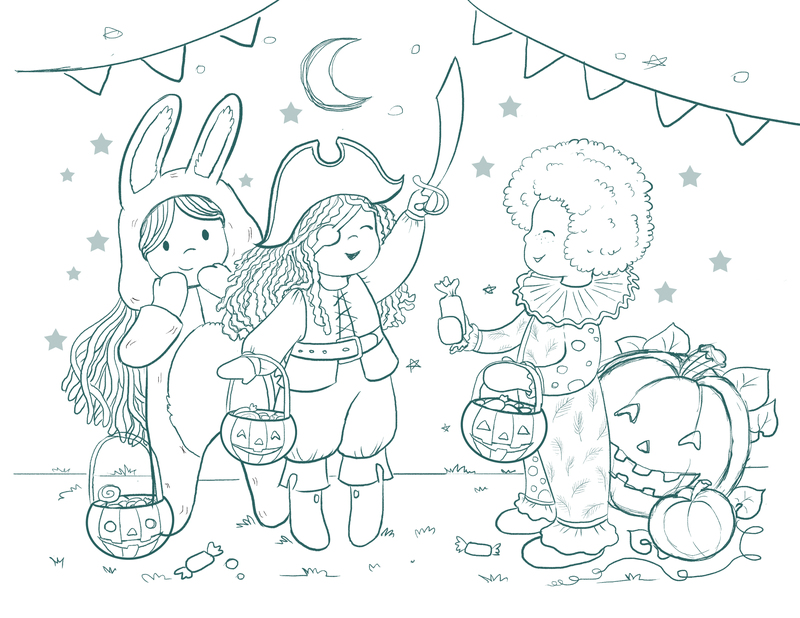 But because Halloween is only a few days away I thought it would be fun to have something a little seasonal. 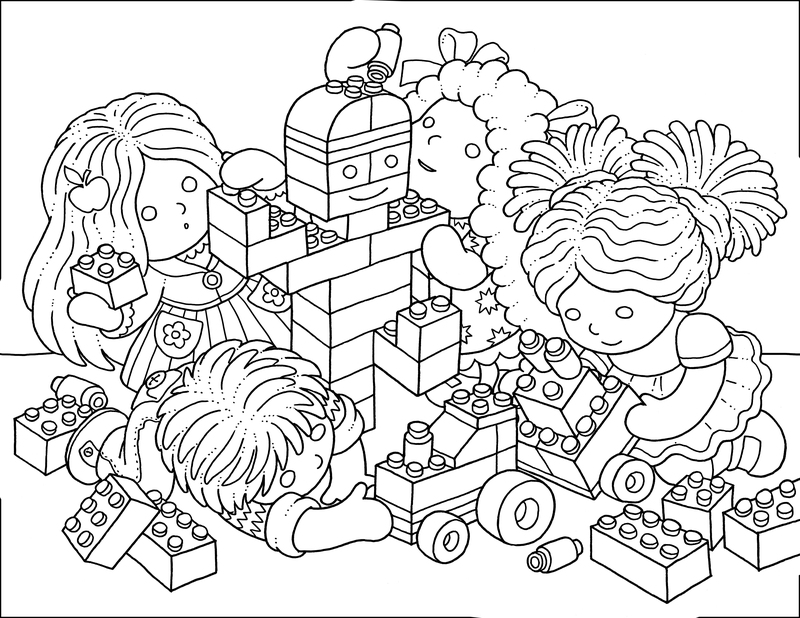 So, here’s our latest colouring page. And I think you can click this link and it will take you to a page that you can print by hitting Print over on your File tab up there. I’m still trying to figure out how to make things all downloadable but think this will work! Do you gals have any ideas for new cute pages? Bamboletta has always worked like this – customer input has been my greatest source of inspiration and ideas. Thanks so much, friends! Have a great weekend! 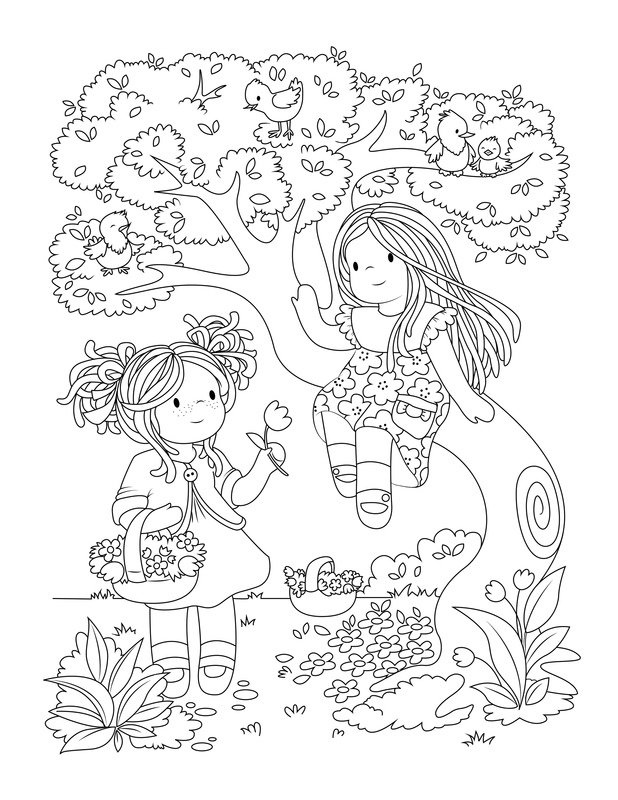 I loved colouring so much as a child, and I still enjoy it. 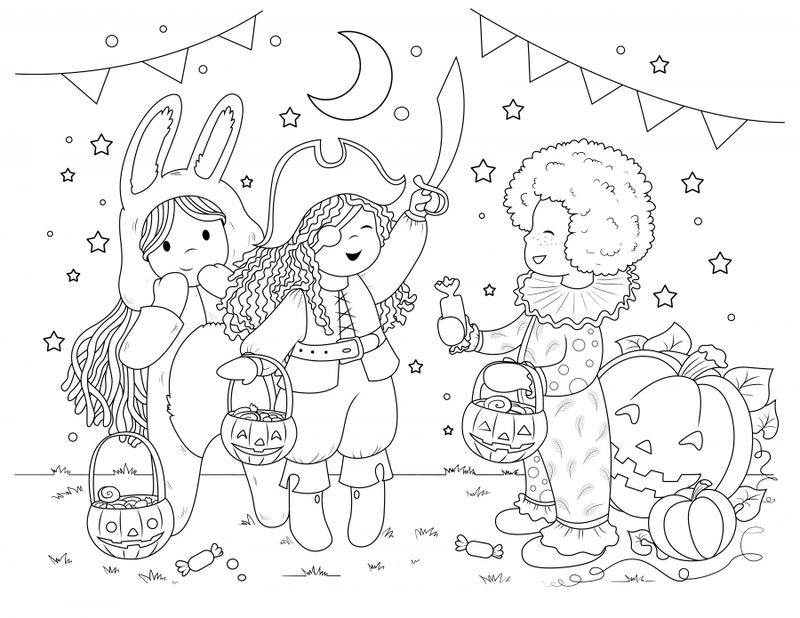 I thought it would be fun to get some help in creating some Bamboletta Colouring pages. I was lucky enough to find Alona, who designed this. I have a few other illustrators working on pieces as well and will be sharing their work in the upcoming weeks! I’d love to see your finished pages! Please tag them with #bambolettalove so I can see them! !